Some maps with the Republic of Crimea,with some new leaders. I saw that Lukasz has added the Crimea peninsula as a part of Ucrania,when the Crimea peninsula is now under russian occupation ('Republic of Crimea') so I did some maps and leaders about the "Annexation of Crimea by Russian Federation". -The 'Prime Minister' of the 'Republic of Crimea' Serguei Aksionov. -Map of the crisis of Crimea (2014) In this map,I added The 'Republic of Crimea' as a vassal of Russia with the best relations,and Ucrania is near to the war with the Republic of Crimea and Russia. 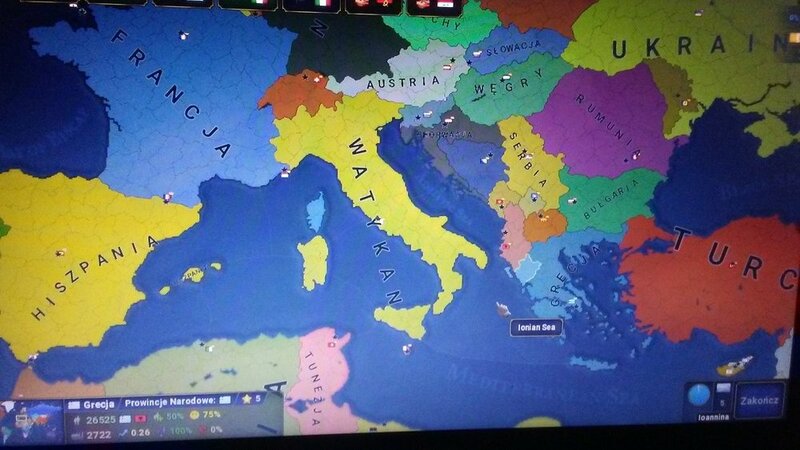 -I also added The 'Republic of Crimea' in a Europe map of 1st of january of 2019 (created by me),as a vassal of Russia.